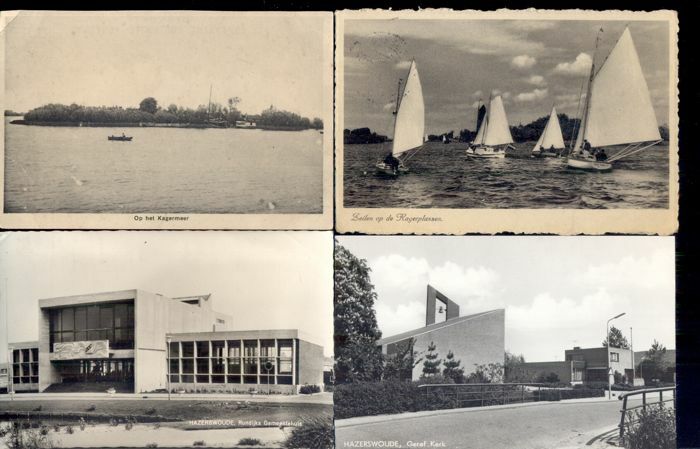 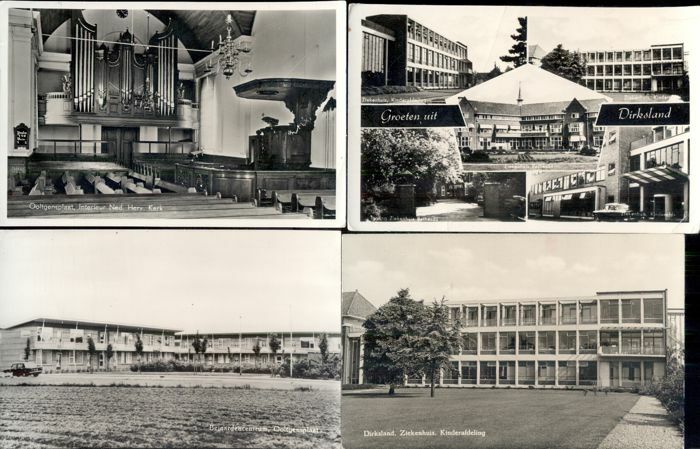 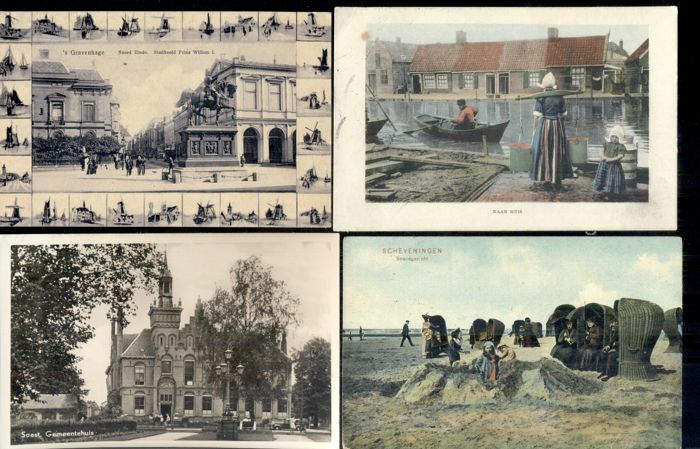 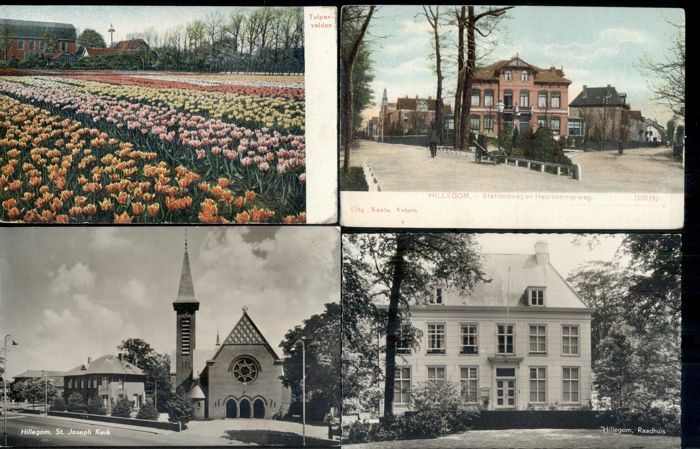 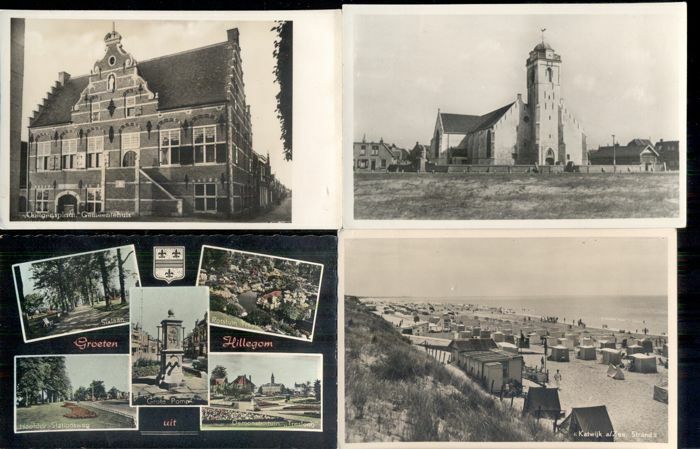 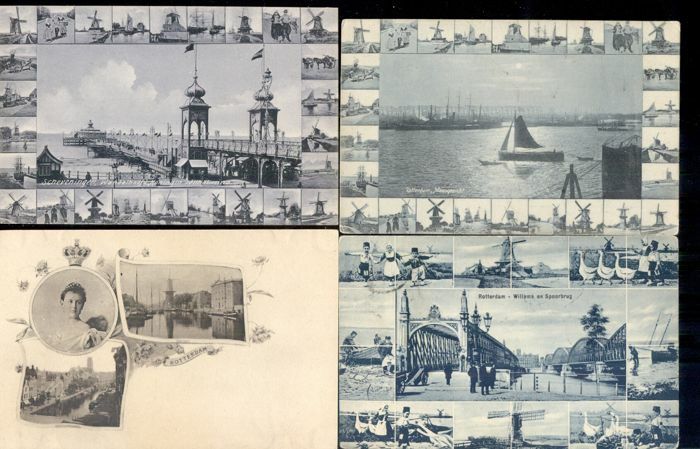 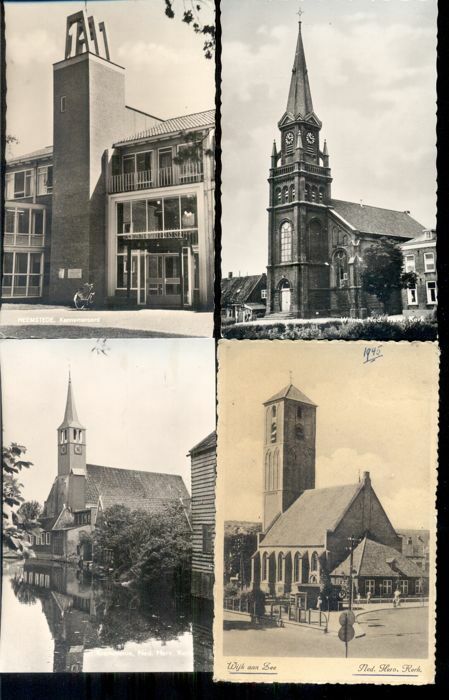 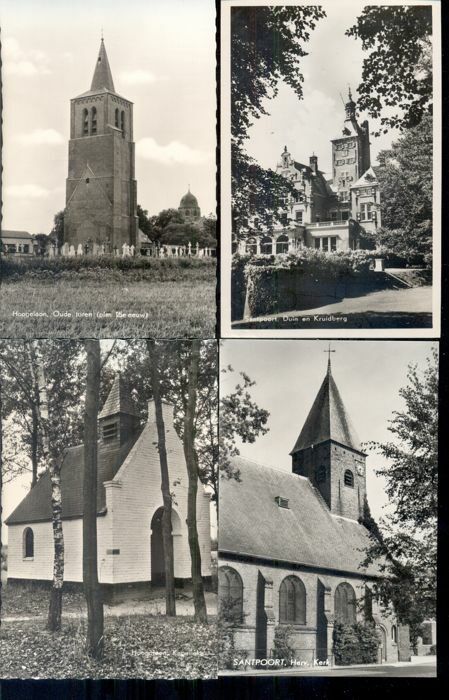 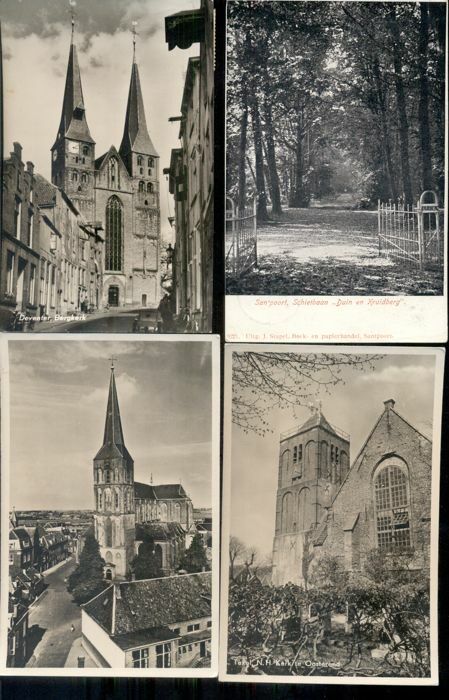 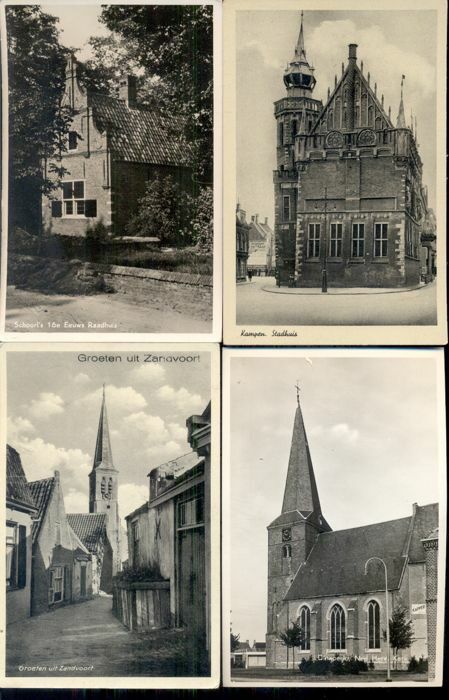 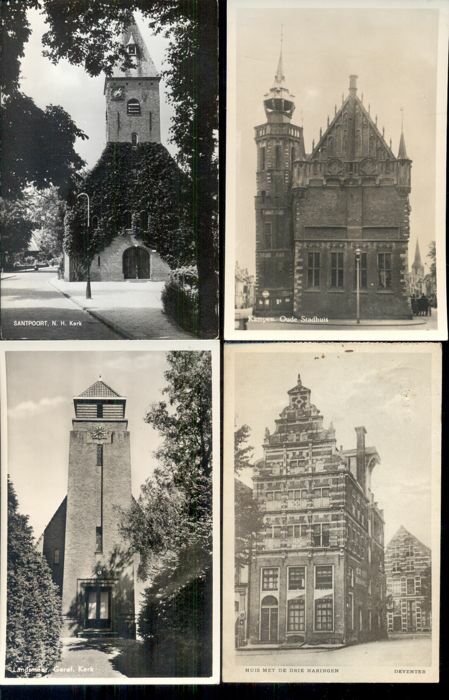 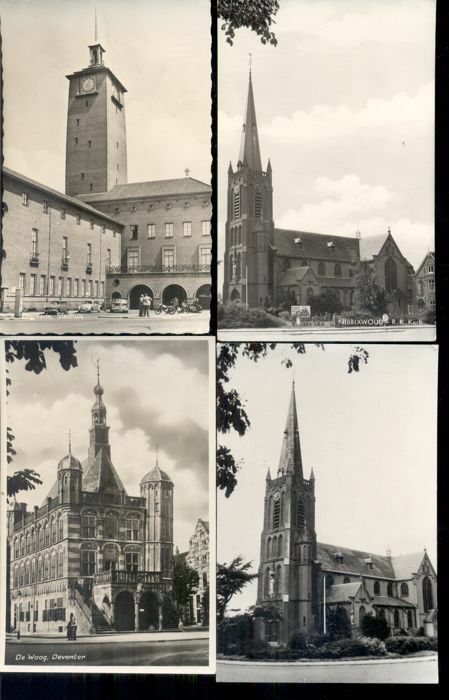 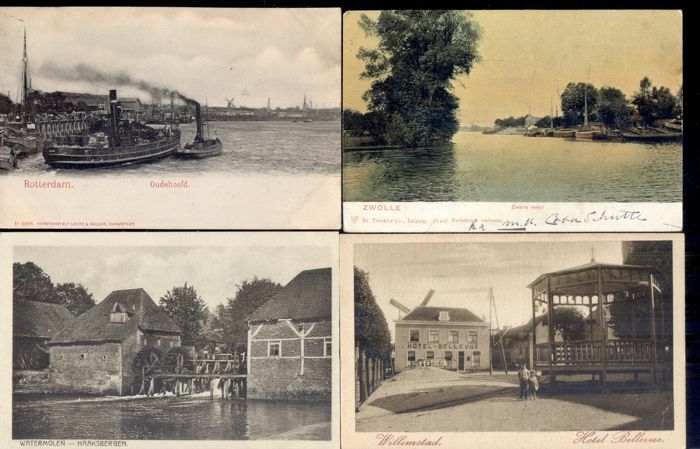 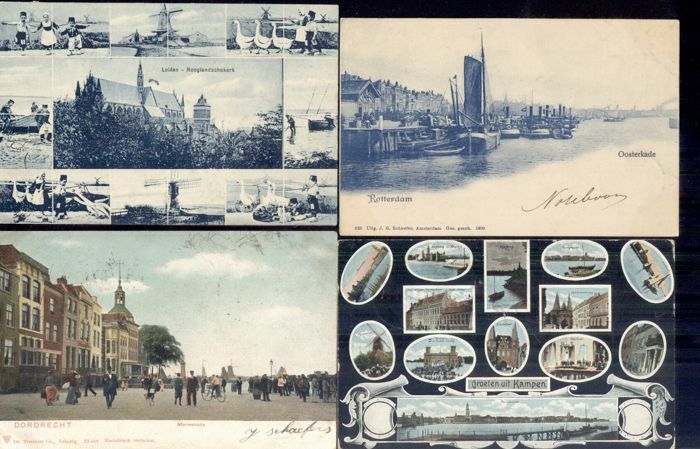 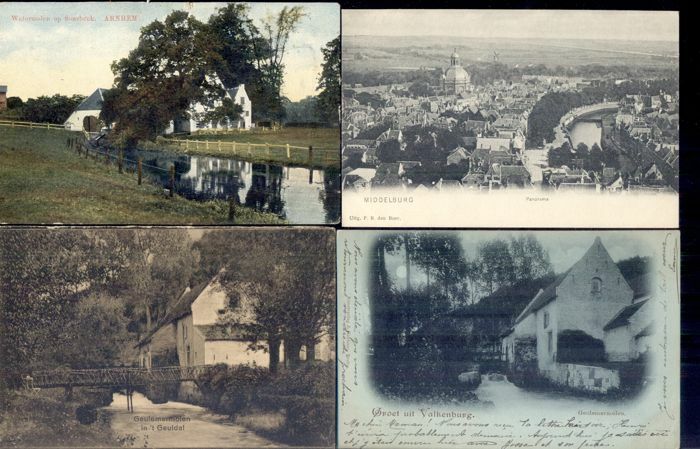 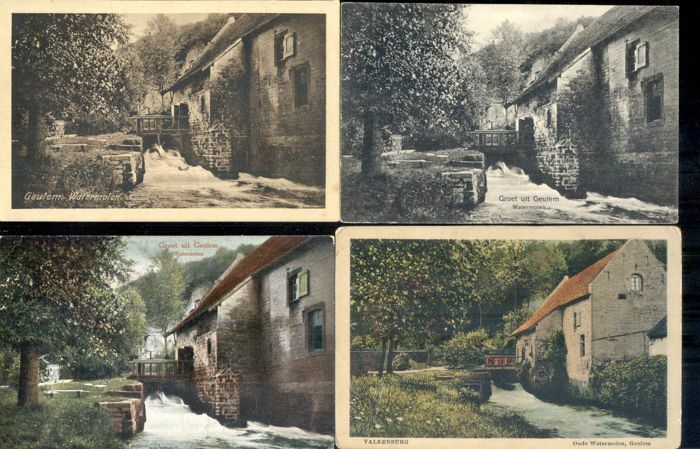 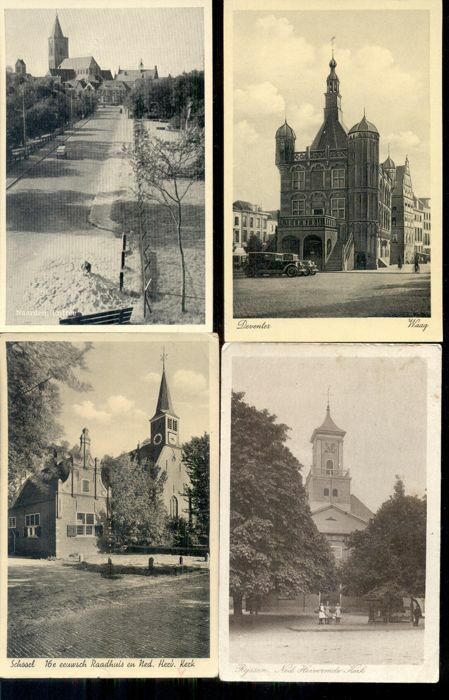 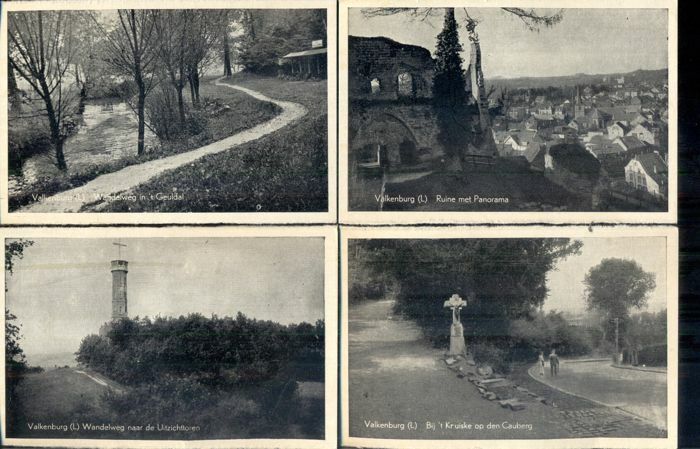 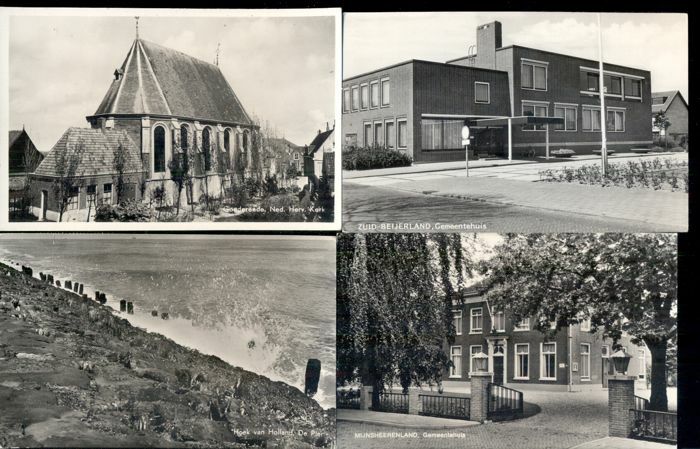 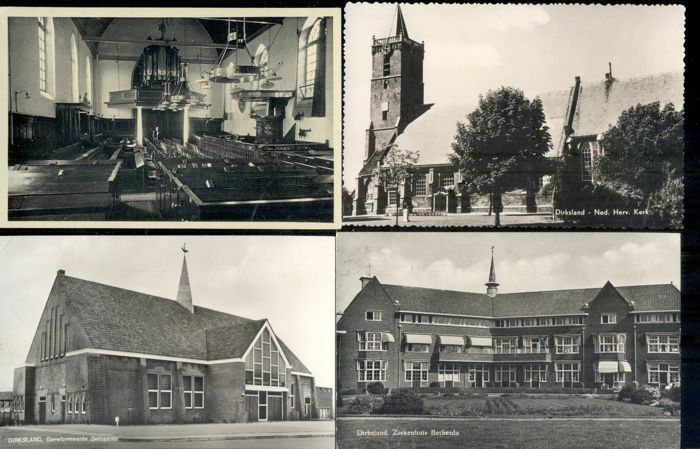 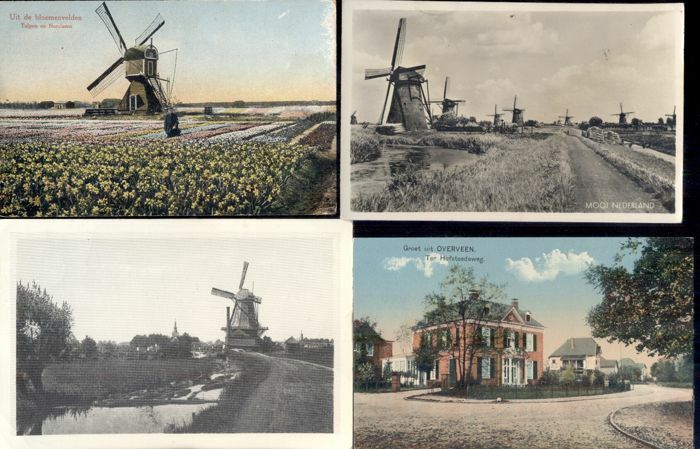 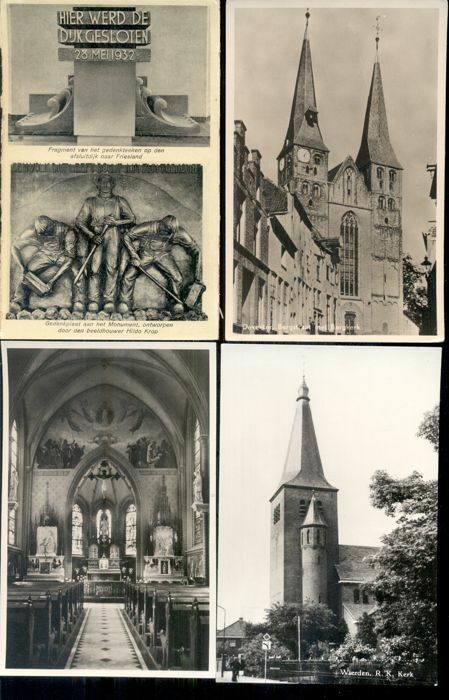 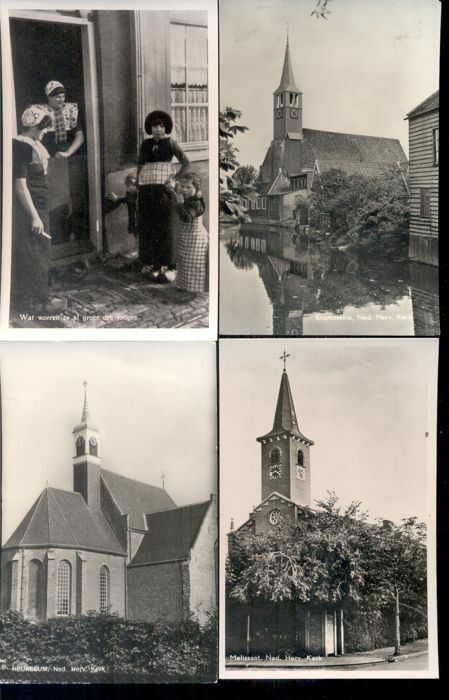 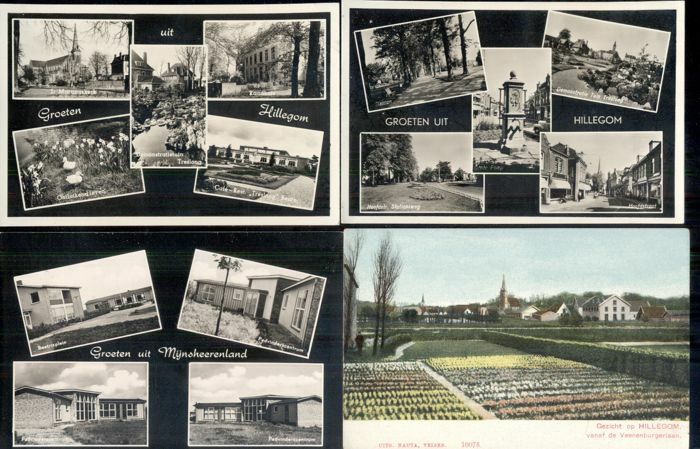 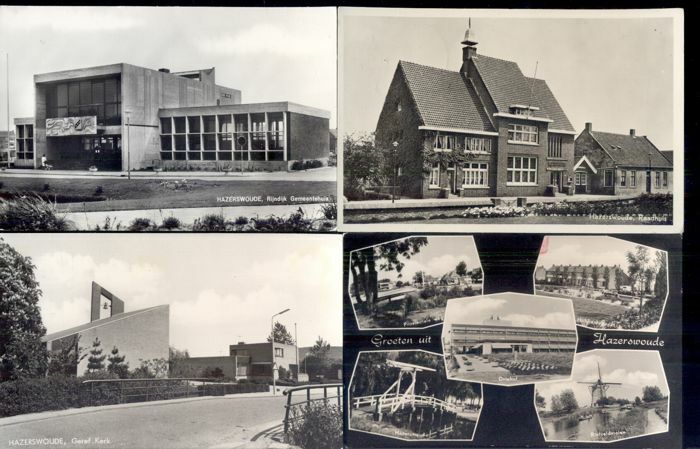 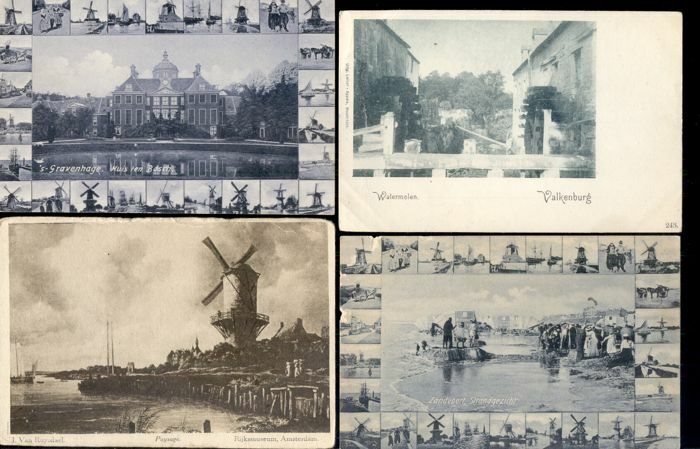 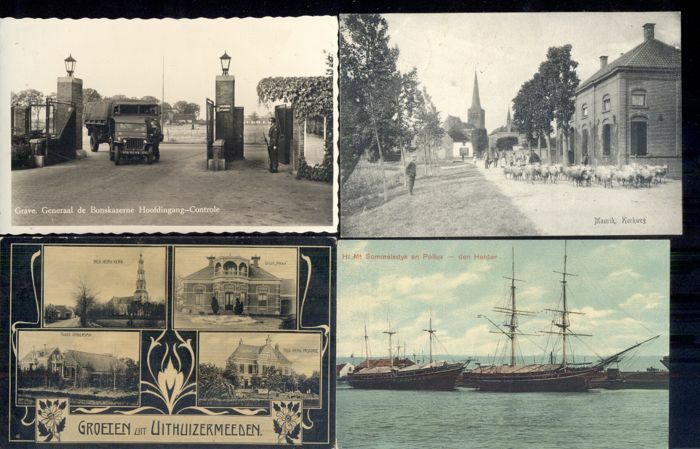 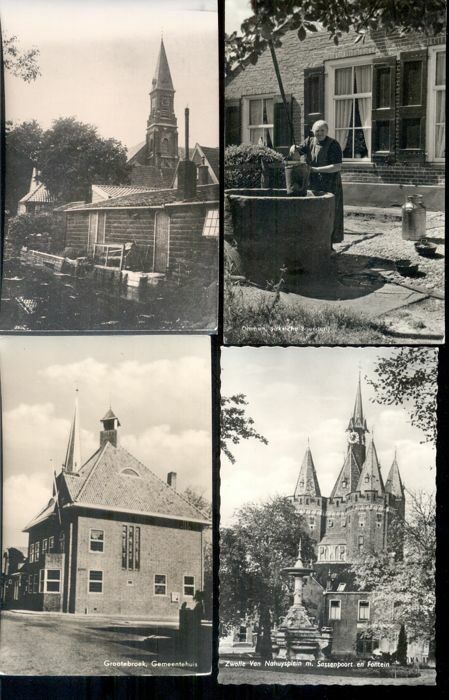 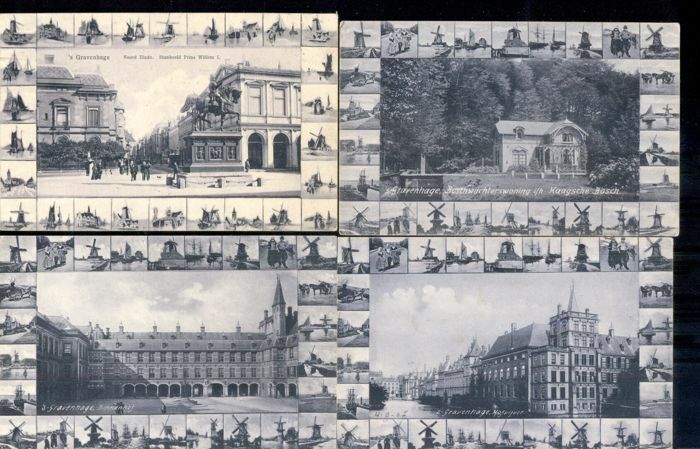 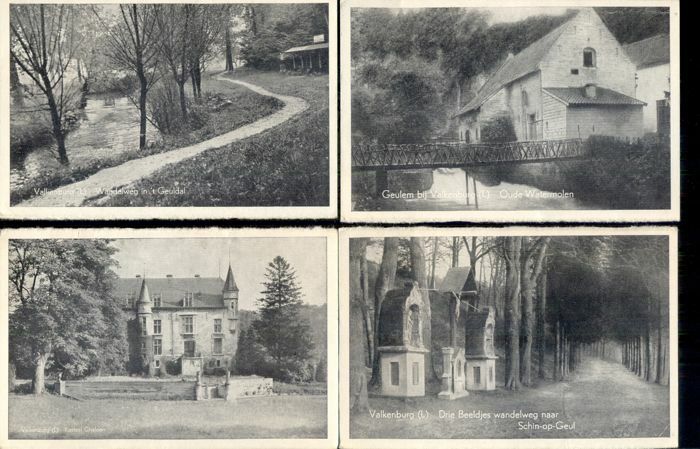 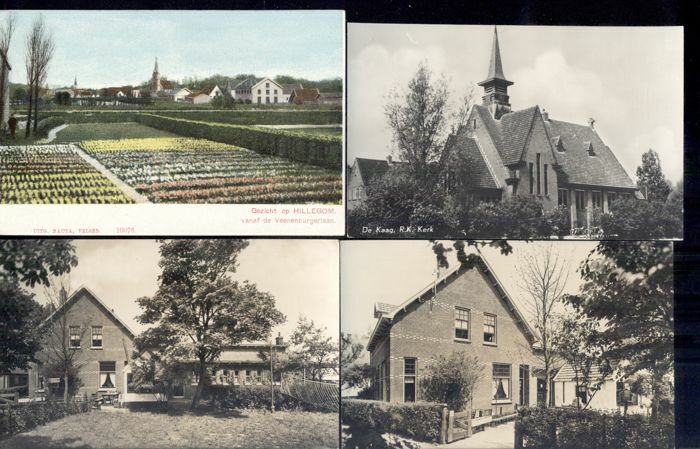 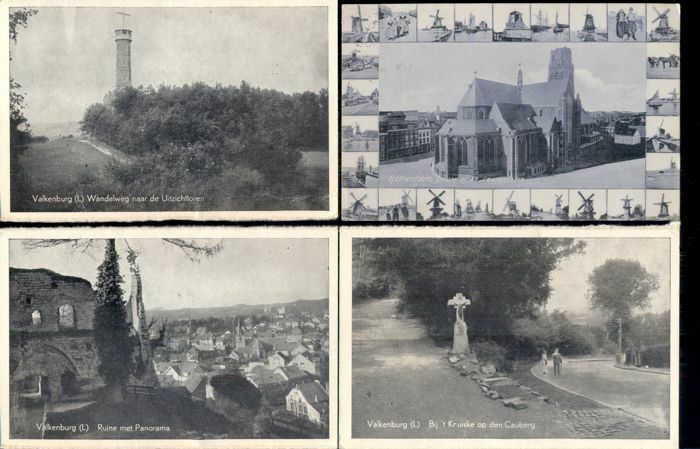 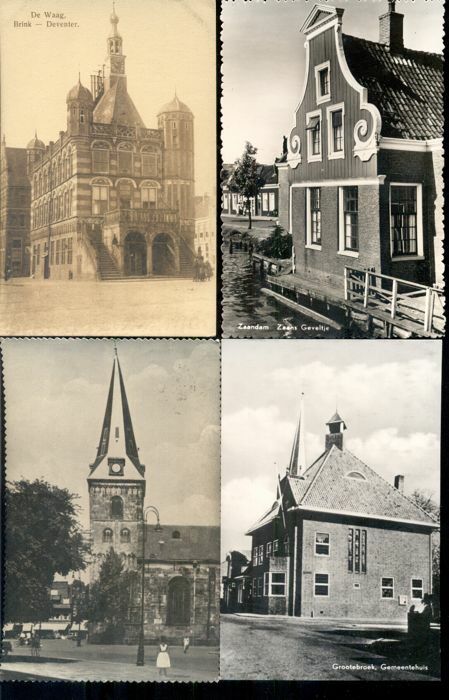 Beautiful collection of lovely postcards from The Netherlands, both circulated (and mostly with stamp) and uncirculated cards. 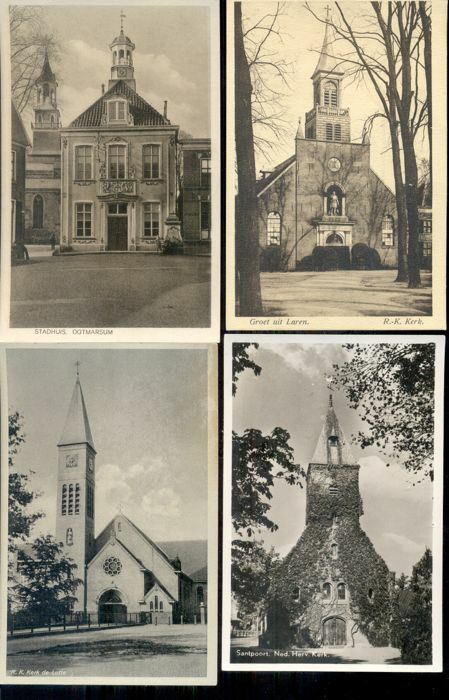 Most cards are from the period around 1950. 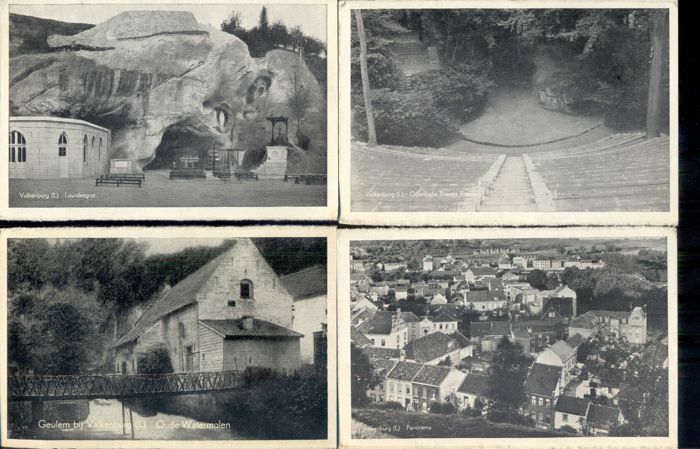 Some cards are from around 1960.